This wine had me thinking that I don’t drink or cellar enough semillon. The idea of looking in on decade old semillon is a highly attractive one; I guess you can’t buy everything. 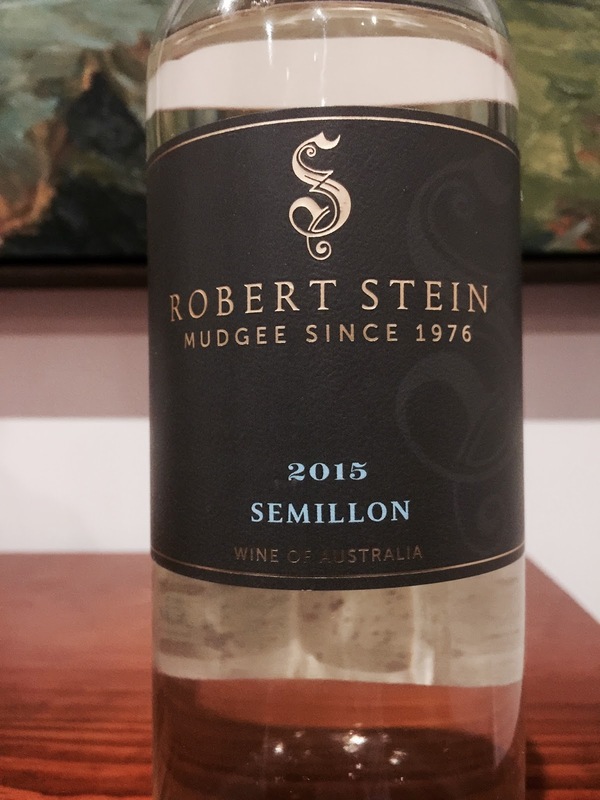 Suffice to say that the semillon in question – Robert Stein’s from the 2015 vintage in Mudgee – is a very good one. Lemons, stones and zest by way of aromatics. Its palate is quite approachable yet linear with super fresh acidity. Drink now, or I would suggest cellar for a decade.